The Global Accelerator Network consists of over 50 of the top startup accelerators from around the world including TechStars, StartupBootcamp and Flat6Labs. 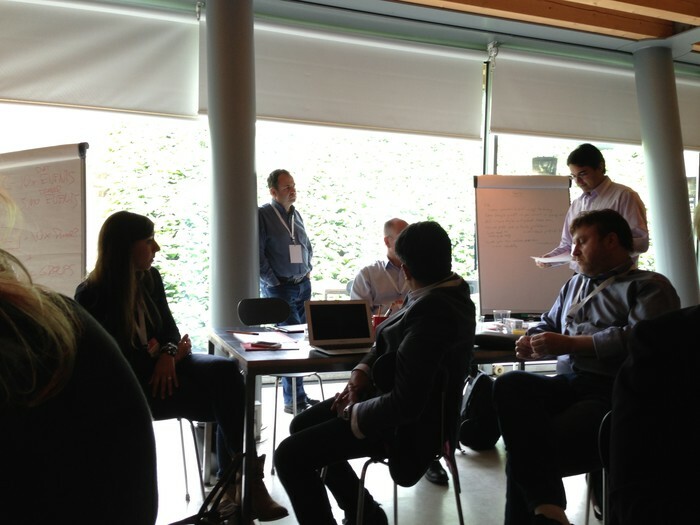 All accelerators in the Network utilize a mentorship-based, short-term model with terms that are extremely favorable to entrepreneurs. The Network started alongside the Startup America initiative and continues to provide networking opportunities, training, special perks, and ongoing support for its members and their entrepreneurs. 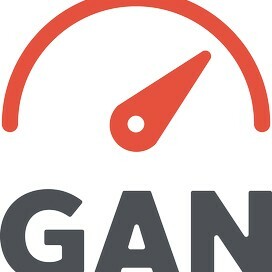 The 2014 GAM Meeting will bring together accelerators from around the world to connect, network and learn from one another. This year's GAM will take place in both Tel Aviv and Jerusalem, Israel. 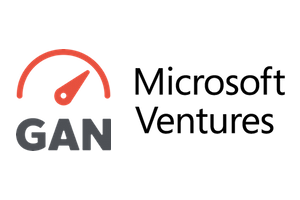 Microsoft Ventures and the Global Accelerator Network will be leading discussions pertinent to accelerators, investors and startups alongside top accelerators (including our friends at H-Farm who previously hosted GAM). Attendees can expect to learn, be inspired and dialogue with other influential members of the accelerator startup community as we seek ways to cooperate, collaborate and elevate accelerators. The conference will kick off on April 7th at the largest local annual tech event, ThinkNext, and will close with a full day sightseeing tour on April 10th. As in previous years, the conference organizers are providing an all-inclusive experience as full board, accommodation and transportation will be provided during the conference. Topics will focus on how accelerators may work with their alumni and alternative investments, as well as many other topics. We will end the day with a secret surprise event. Topics today will center on how accelerators may work with big corporations, venture capitalists and mentors, in addition to many other themes. This day will culminate with another secret event. Participants are invited on a private tour of Masada and the Dead Sea. All hotel, food and transportation charges (once you arrive at the conference hotel) are covered by the hosts. A formal RSVP will be sent out in the next week.